Why all businesses should ask themselves ‘why’? Why are some companies more innovative than others? Why are some leaders more inspiring than others? Why do some business make it and others don’t? Why do some brands have loyal followings? The answer is in the ‘why’. This TEDx talk from Simon Sinek has been online for a while; however its message is so powerful that I feel it should be revisited every now and then to jog our memories on the importance of knowing ‘why’. Using his Golden Circle theory, Simon drives home the point that everybody who goes into business should have a clear understanding of why they do what they do: “People don’t buy what you do; they buy why you do it.” I couldn’t agree more with Simon. 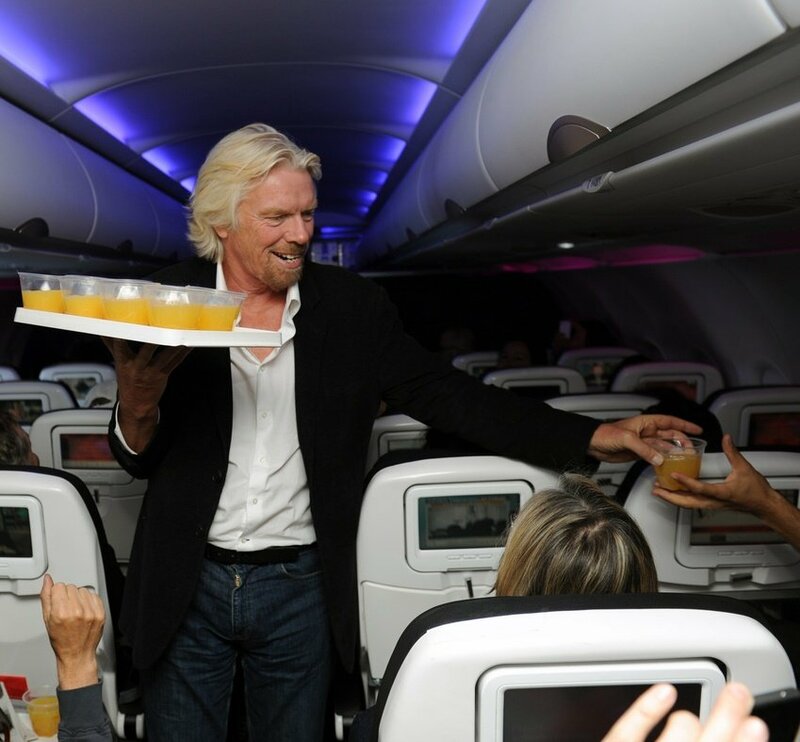 At Virgin, we’ve always been driven by ‘why’. Why do we do what we do…? To be original, disruptive and have serious fun – to change business for good. We’ve never gone into business solely to make money. We always start out to create something that is missing from the market, which will shake up the industry, and enable us and our customer to have fun in the process. We launched Virgin Records to give music lovers an easier and more enjoyable way to indulge in their passion, because we too loved music. We entered the airline industry with one plane and a dream to make air travel entertaining, glamorous and to add a superior service – because we too desired change. Not everyone got it then and not everybody gets it now, but as Simon says: “The goal is not to do business with everybody who needs what you have; the goal is to do business with people that believe what you believe.” From the outset, Virgin has always been a polarising brand – even when people got used to our risqué name, not everyone liked our envelope-pushing ways. But we’ve stayed true to our ideals, and through believing in our ‘why’ have created a loyal brand following. As detailed in the video, decision making is most strongly determined by feelings, not by rational thought. It’s therefore so important that businesses focus on why they do what they do to drive human behaviour. Like Simon explains, if you don’t know why you do what you do, how will you ever get people to believe in and buy your product? Why does your business do what it does? Let us know in the comments below.